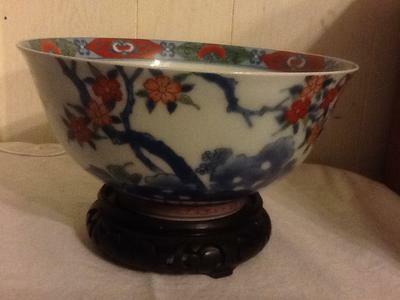 We purchased this bowl along with other antique Asian items at an Estate Auction. Need help to identify the Marks and the History. 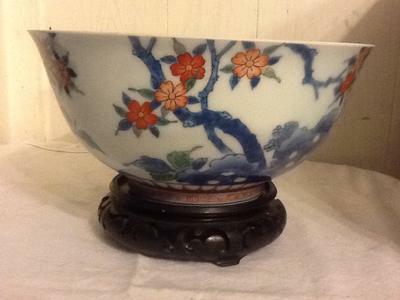 Comments for Decorative Bowl from Estate Auction,need help to identify. 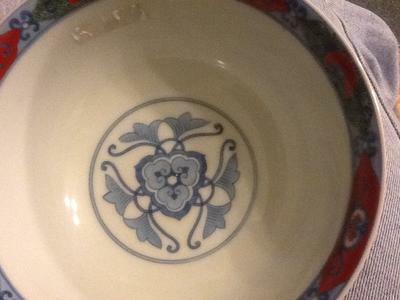 Let's see if someone collecting Japanese porcelain can tell you something. 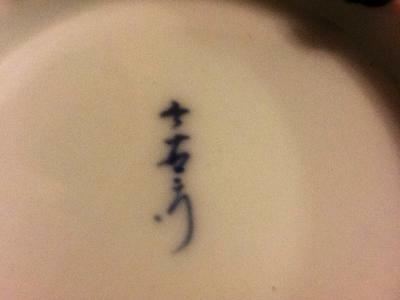 It is Japanese, but cannot read all mark characters.